With next month’s New York Comic Con fast approaching, the official Twitter account for Hellboy has announced that Lionsgate will be bringing the Neil Marshall-directed comic book adaptation to the convention with a panel set to take place on October 6th. 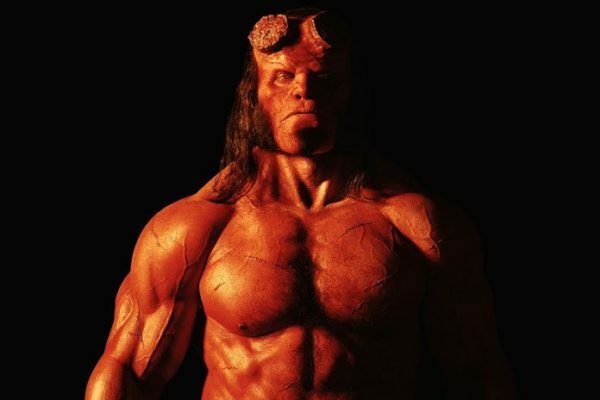 In addition to Marshall, the panel will feature Hellboy himself David Harbour, along with co-stars Sasha Lane, Daniel Dae Kim and Ian McShane and comic book creator Mike Mignola. 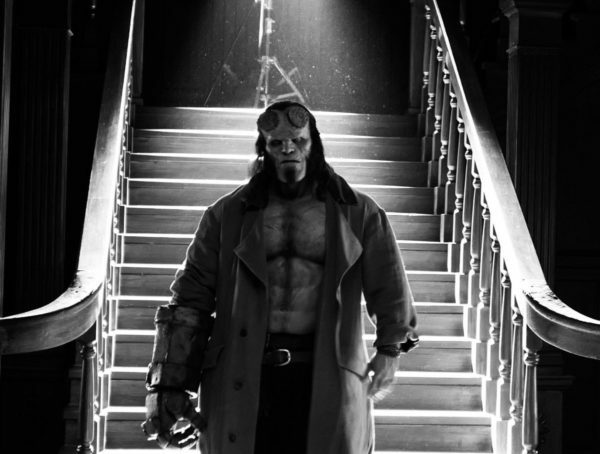 The new Hellboy movie is set for release this coming January, and so far the marketing campaign has been limited to just two images of Harbour in full makeup as the title character. With that in mind, it would seem there’s a good chance those in attendance at the NYCC panel will get to see the first trailer, which will hopefully be released online at the same time. 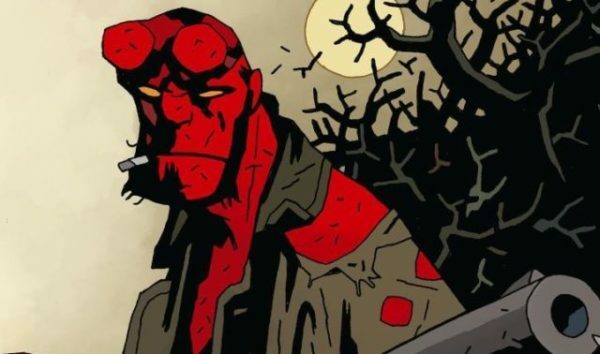 Hellboy is set for release on January 11th 2019, and is directed by Neil Marshall (Game of Thrones), with Stranger Things star David Harbour taking on the lead role alongside Ian McShane (American Gods) as Professor Broom, Sasha Lane (American Honey) as Alice Monaghan, Milla Jovovich (Resident Evil) as the Queen of Blood, Daniel Dae Kim (Hawaii Five-O) as Major Ben Daimio and Penelope Mitchell (The Vampire Diaries) as Ganeida.